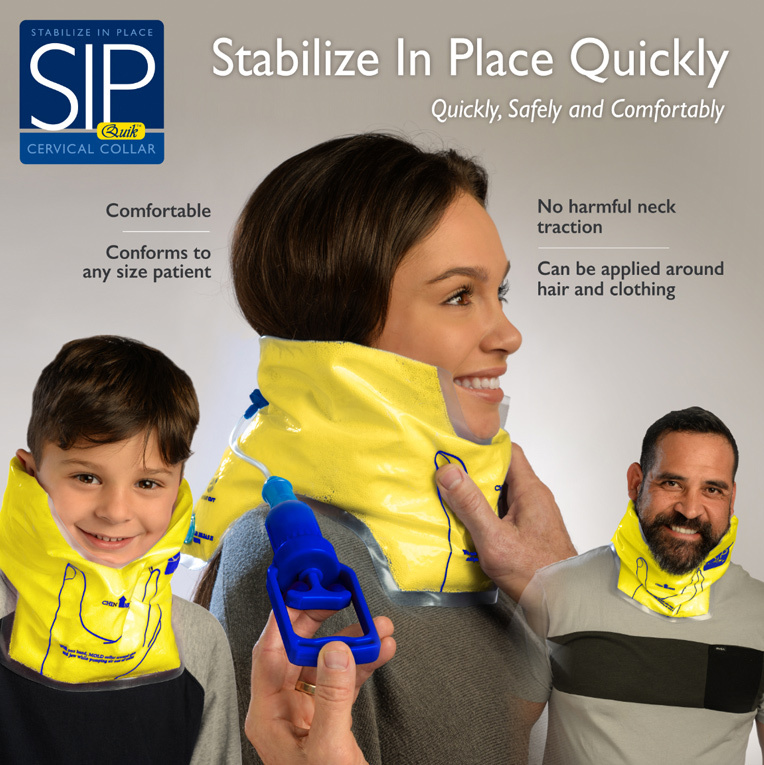 Short for “Stabilize In Place Quickly,” the new SIPQuik Vacuum Cervical Splint recently developed by Care 2 Innovations, addresses some major challenges with the rigid C-collars currently being used in the field. (Independent Studies Show a Better Cervical Collar). 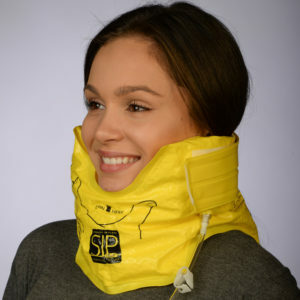 Unlike traditional cervical collars, the one-size-fits-all SIPQuik is soft, conforming to the body with a micro-bead filling so the patient can remain as comfortable as possible during stabilization. A built-in vacuum pump quickly removes the air and locks the collar in place to custom fit the patient’s anatomy. 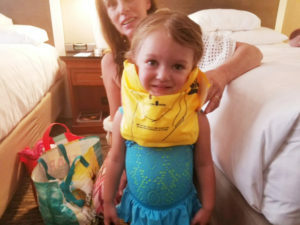 It even fits a two year old! 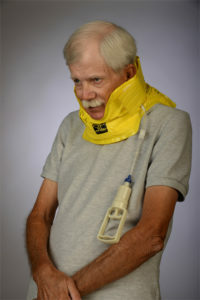 The SIPQuik is easier for first responders to use and far more comfortable for the patient (already usually in considerable pain) to wear than rigid C-collars. And not only that, it’s safer. 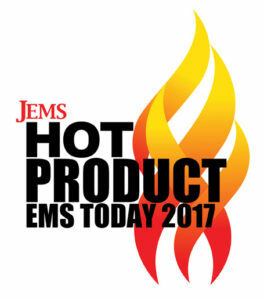 Indeed, recent studies have demonstrated that rigid C-collars can actually cause more harm than good, by stretching the neck and restricting jugular venous return. By solving these issues simply and elegantly, the SIPQuik by Care 2 Innovations proves itself as a win-win product for both medical professionals and patients.